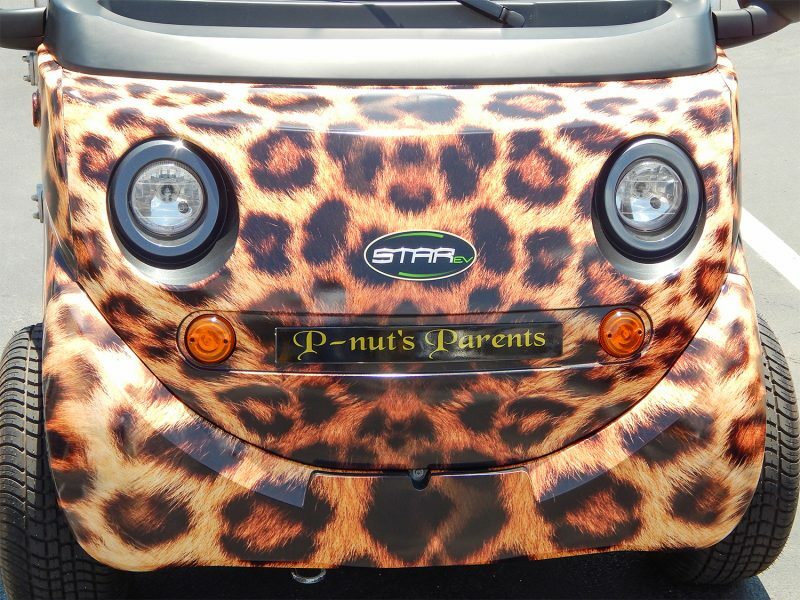 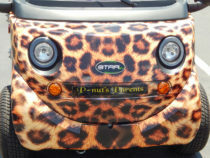 This cute leopard spotted STARev Smile was getting a lot of positive attention in Sun City Center Plaza yesterday. 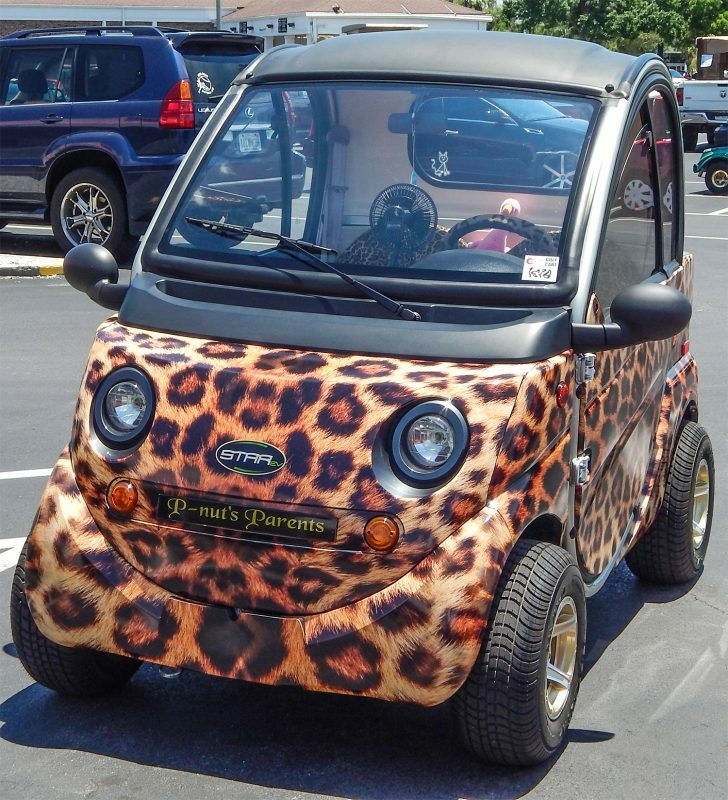 This particular low-speed-electric vehicle is street legal and therefore can be driven at night unlike golf carts. 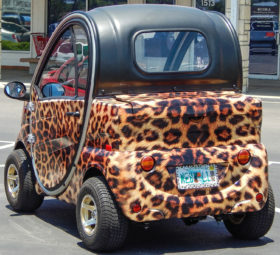 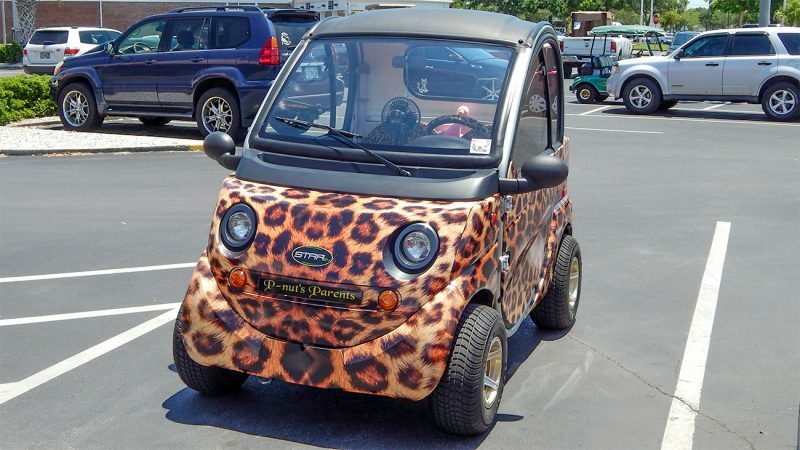 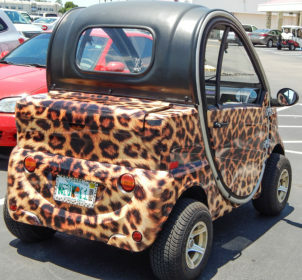 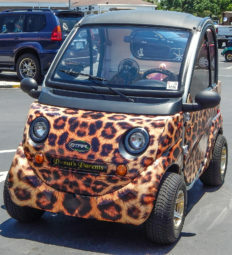 However, like golf carts, the leopard EV is not allowed on 674. 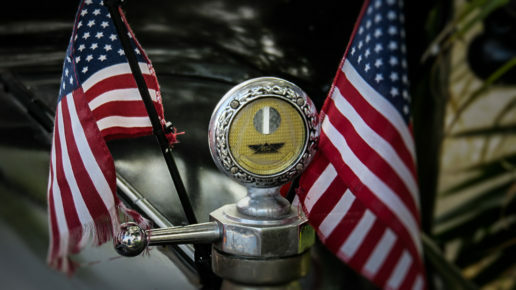 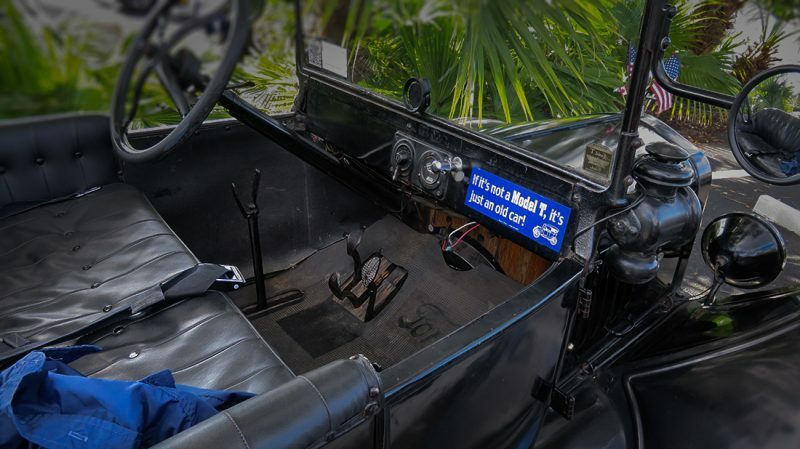 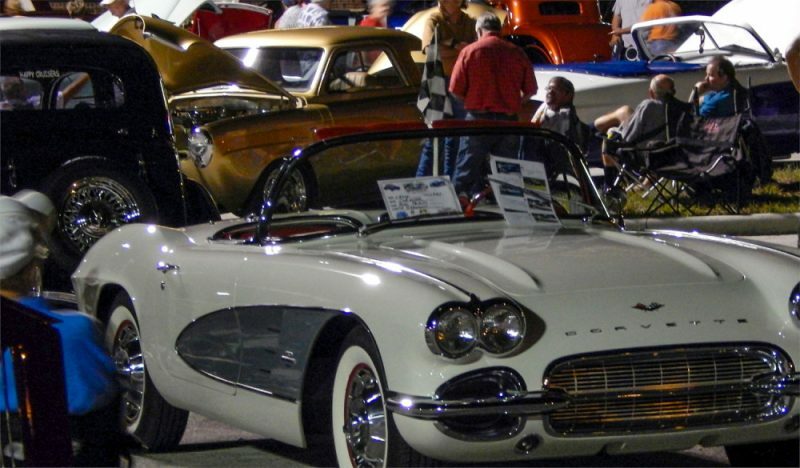 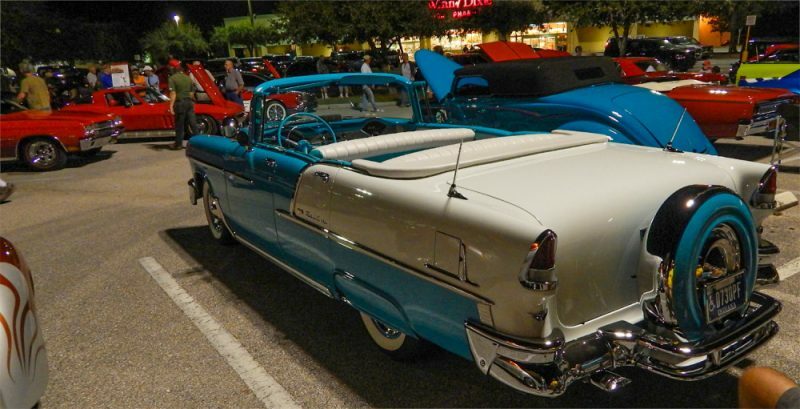 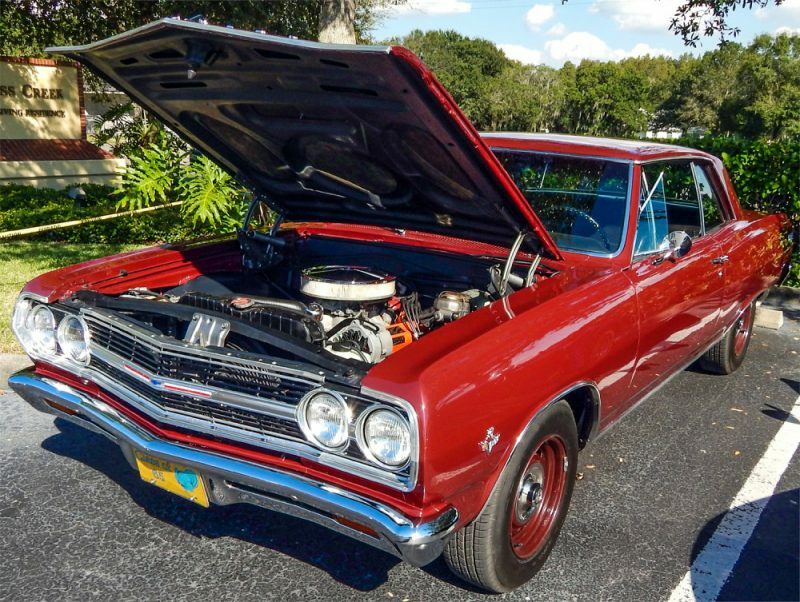 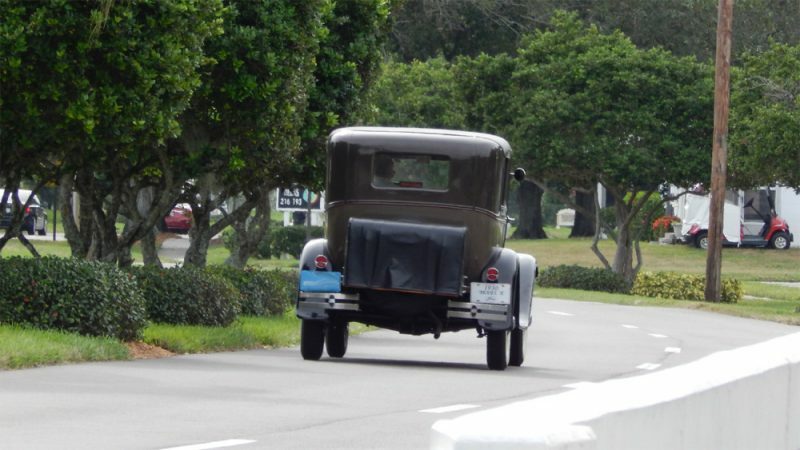 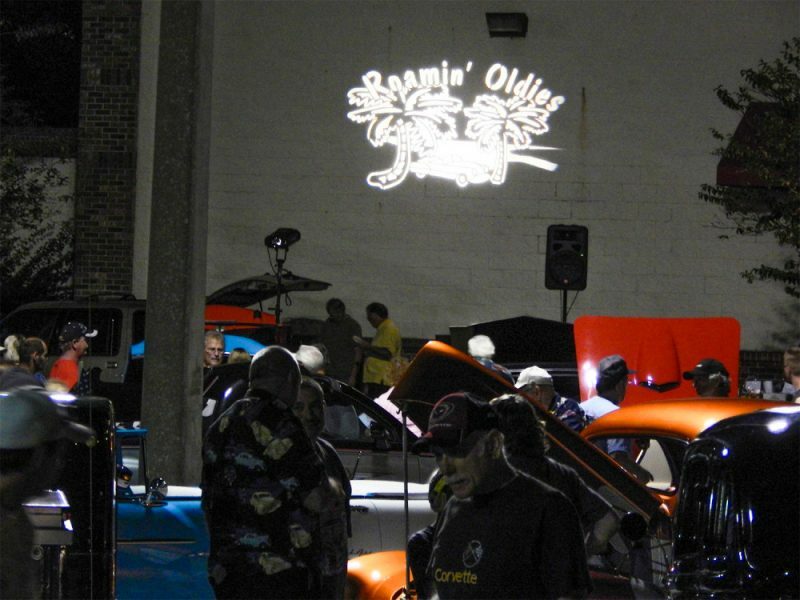 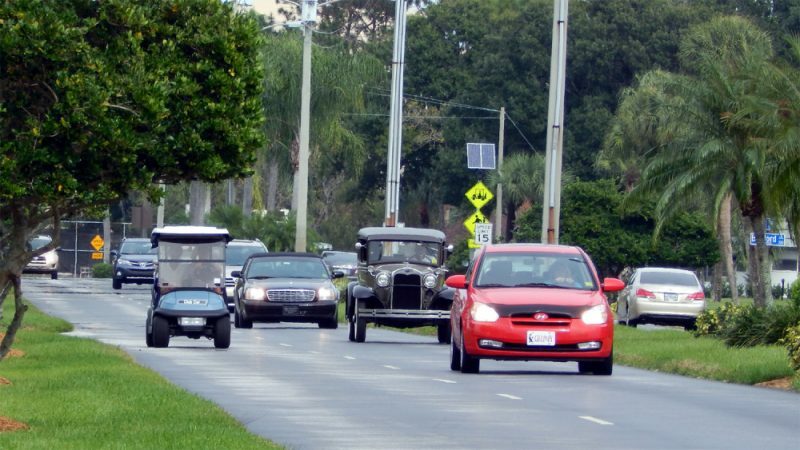 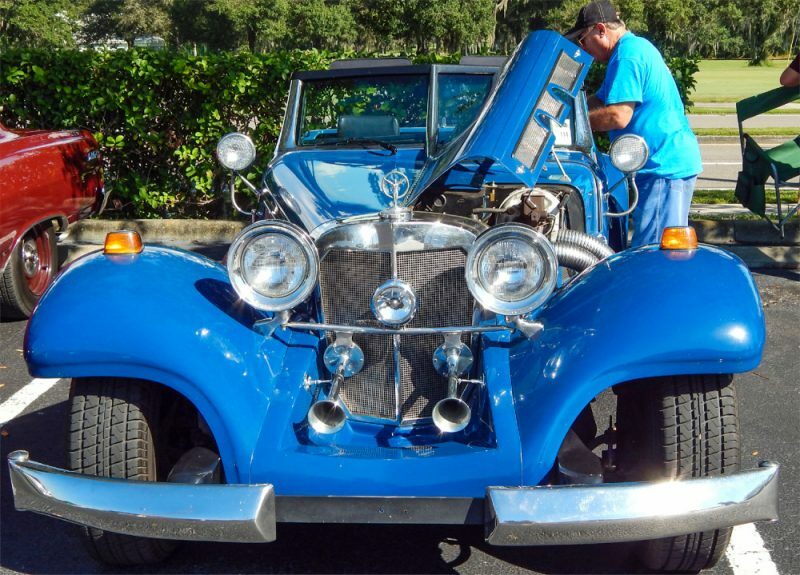 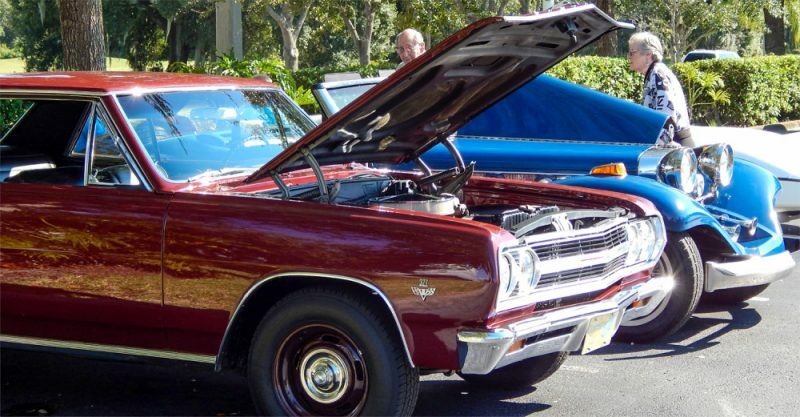 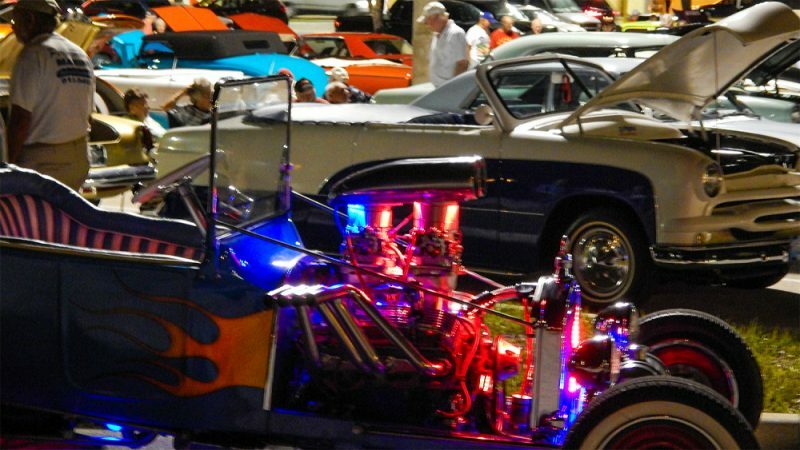 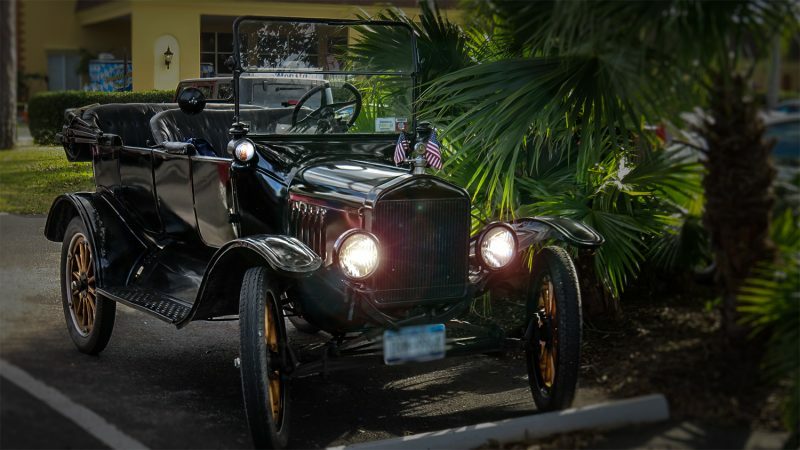 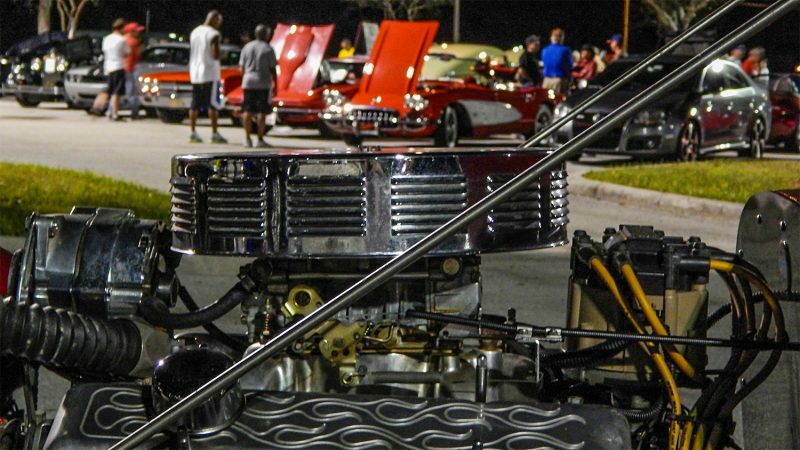 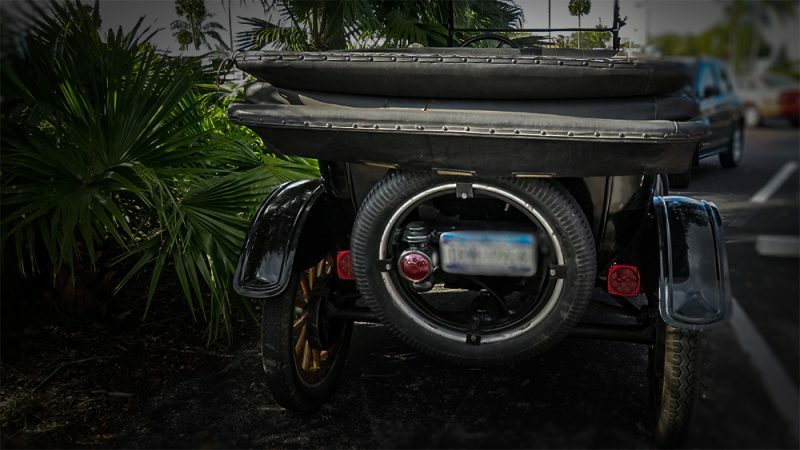 Roamin’ Oldies Car Club of Sun City Center features a monthly car show on the 1st Thursday of every month at the Seafood Dive Restaurant (formally Mama Iquana’s) on Rte 41 in Apollo Beach between 6 and 9 PM. 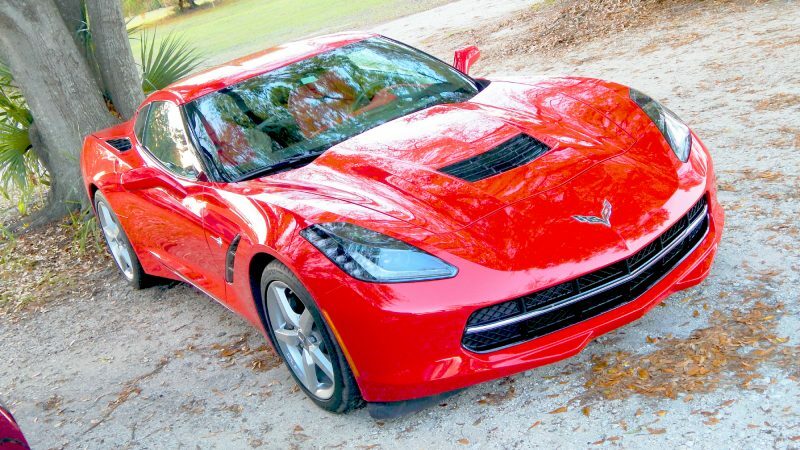 This beautiful red 2014 Chevrolet Corvette Stingray Coupe was still gleaming even though the sun went behind some clouds during this shot in the Kings Point neighborhood of Sun City Center, FL. 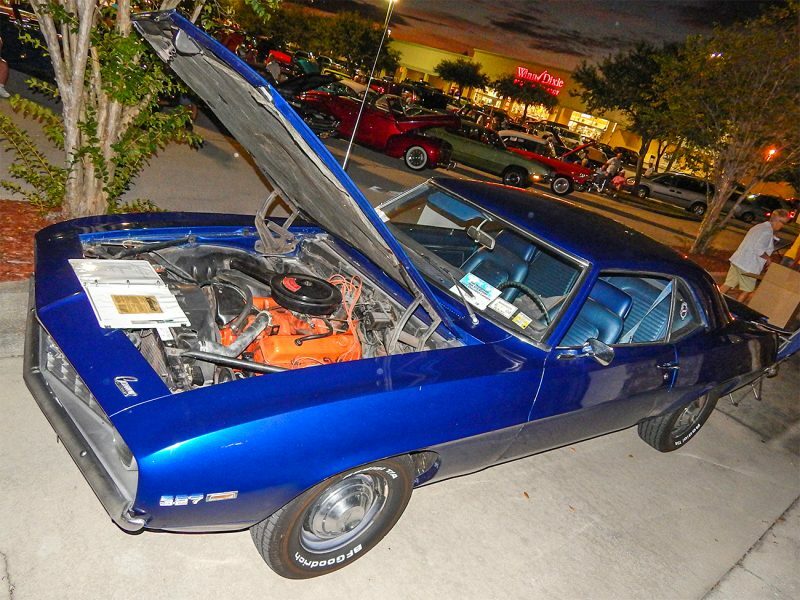 This 6.2 L engine creates about 455-460 hp, a real street-legal race car similar to Chevy’s 2014 Z28 that reaches even higher at 500 hp. 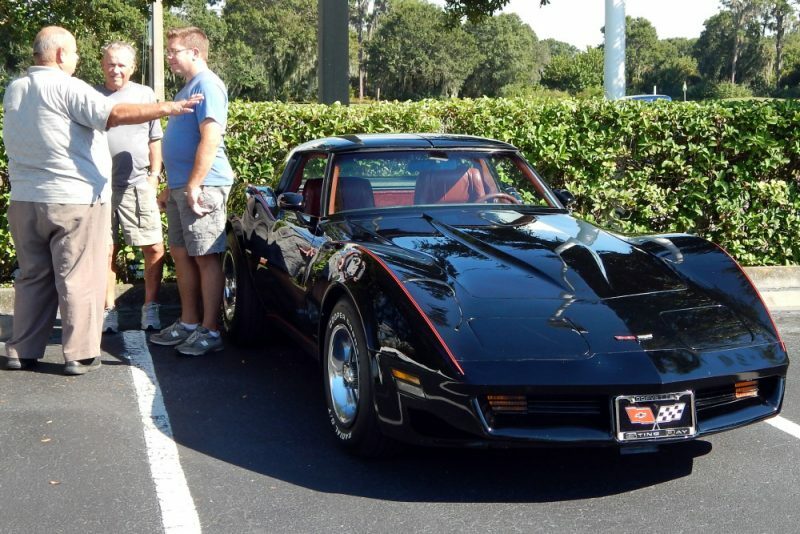 However, next year’s 2015 Corvette Stingray Z06 Supercar will come with a supercharged engine that will have about 165 more hp than its 2014 predecessor that will pull at 625 hp. 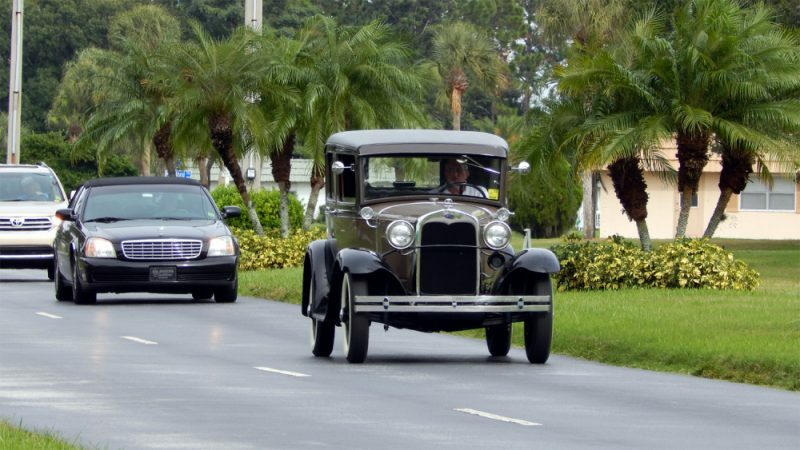 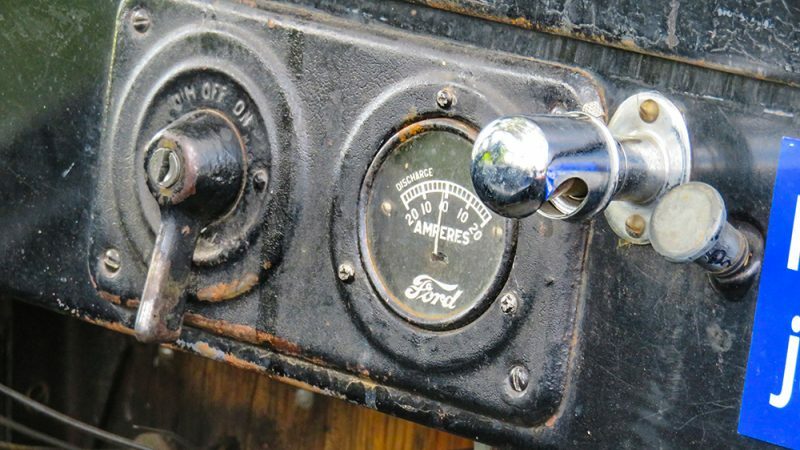 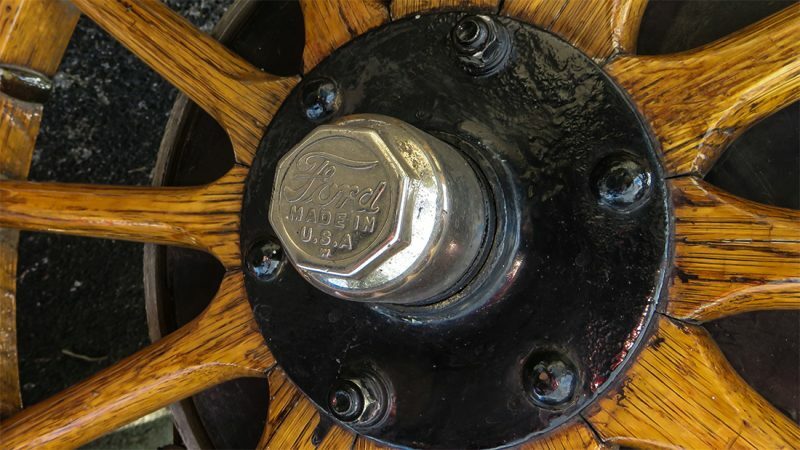 KINGS POINT — Your looking at the Model A Ford (1927 – 1931) that replaced the popular Model T that was produced for 18 years. 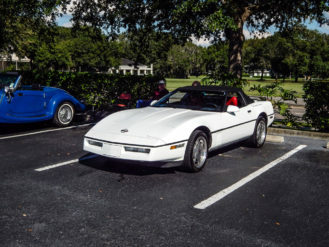 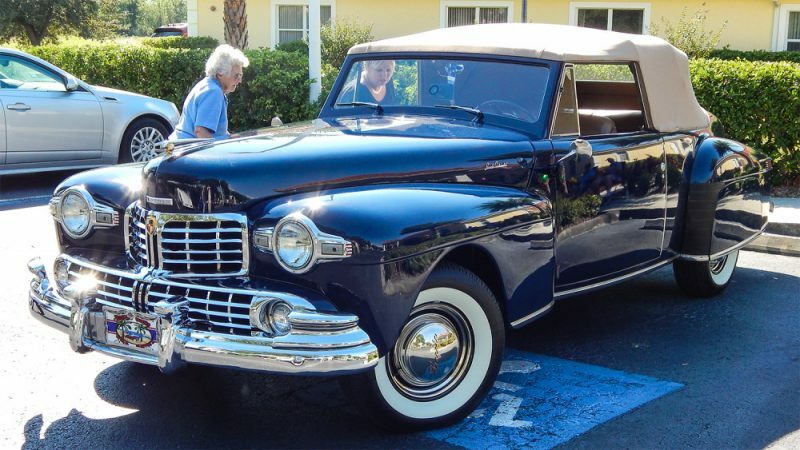 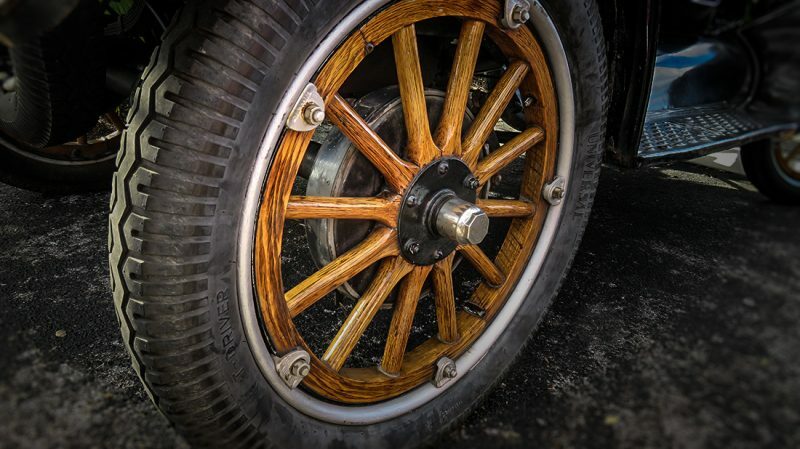 The newer Model A had nine body styles with the cheapest starting at $385 for the Roadster and $1,400 for the top-of-the-line luxury Town Car. 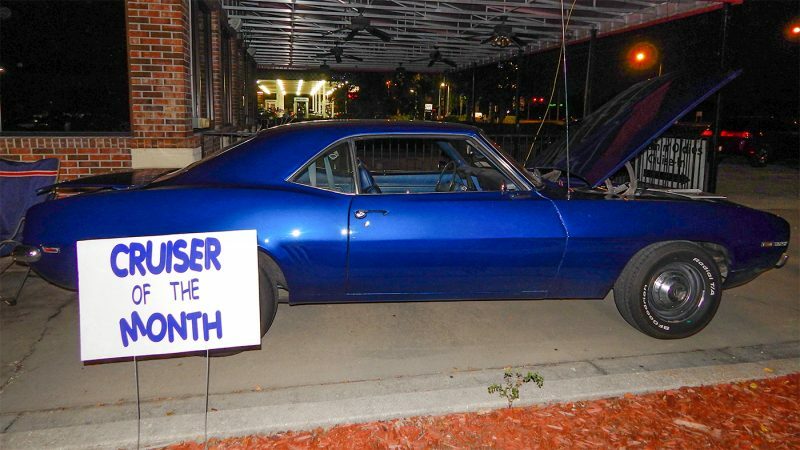 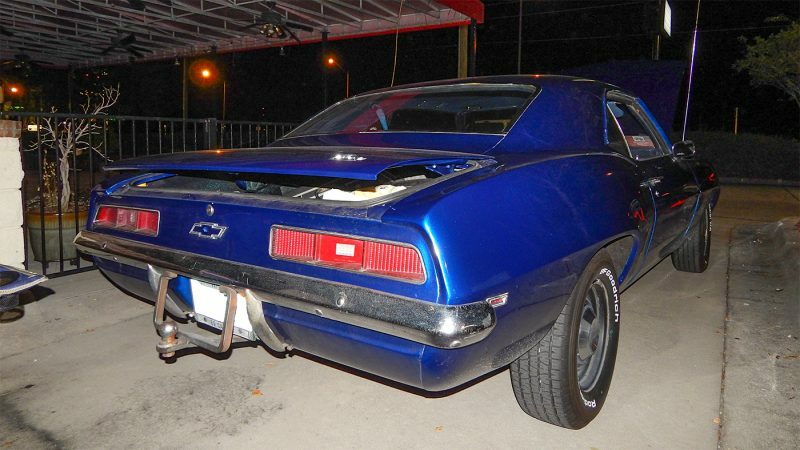 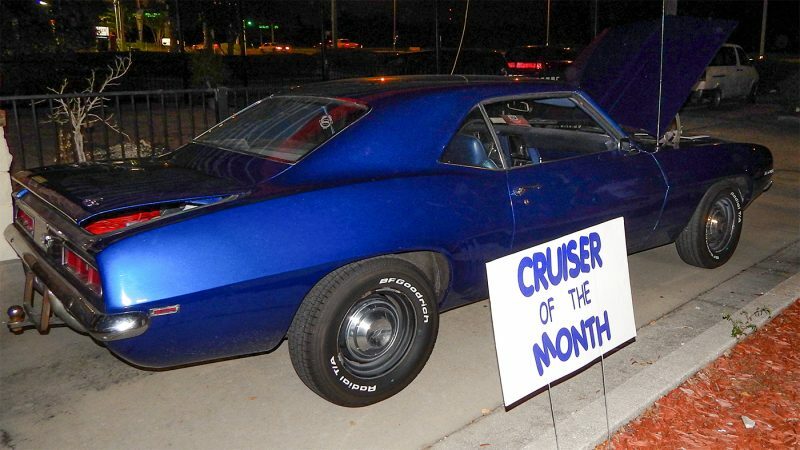 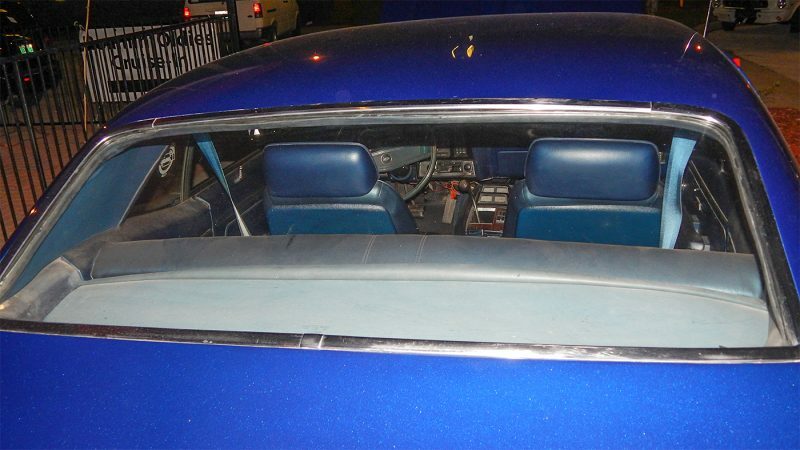 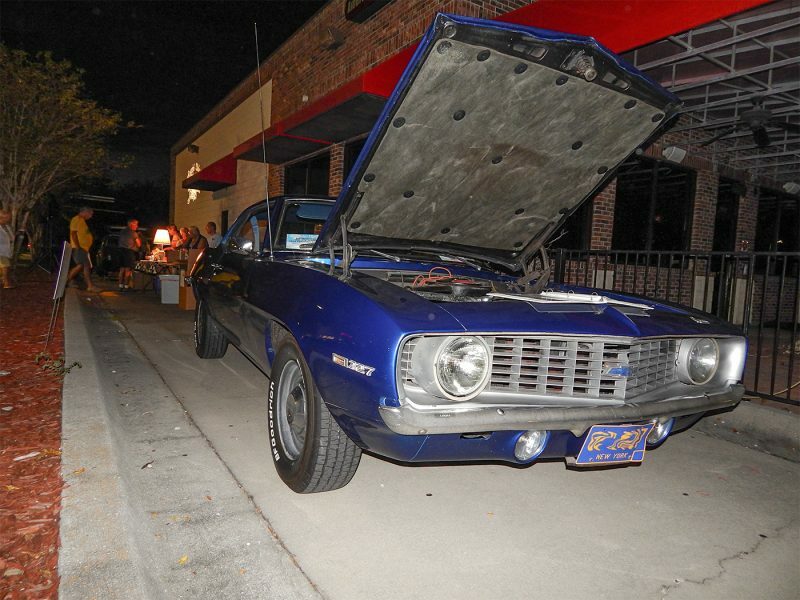 Pat Masterson, from Sun City Center, drove his metallic blue 1969 Chevy 327 Camaro to the Roamin’ Oldies car show competition in Apollo Beach and was awarded ‘Cruiser Of The Month’ for October 2013. 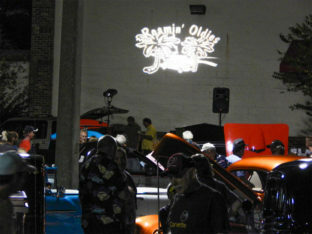 During next month’s Roamin’ Oldies car show that was held on Thursday, November 11th, Pat and his 327 Camaro were honored by parking in the Roamin’ Oldies winners circle. 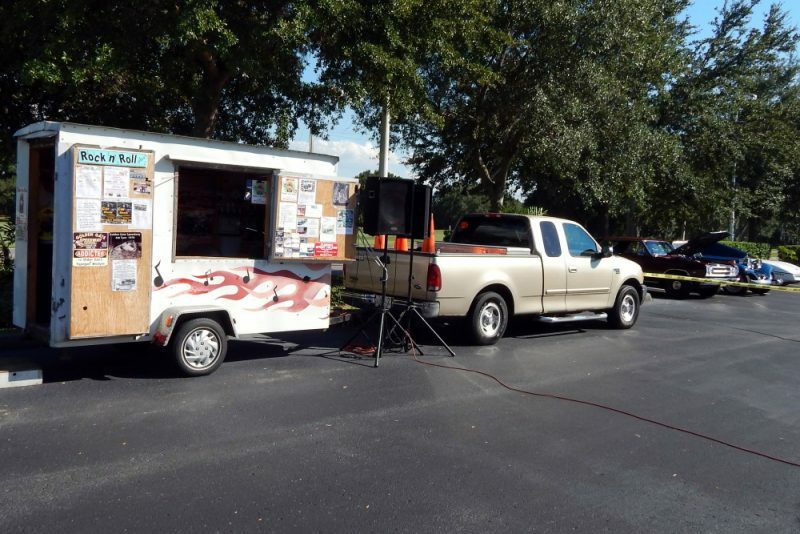 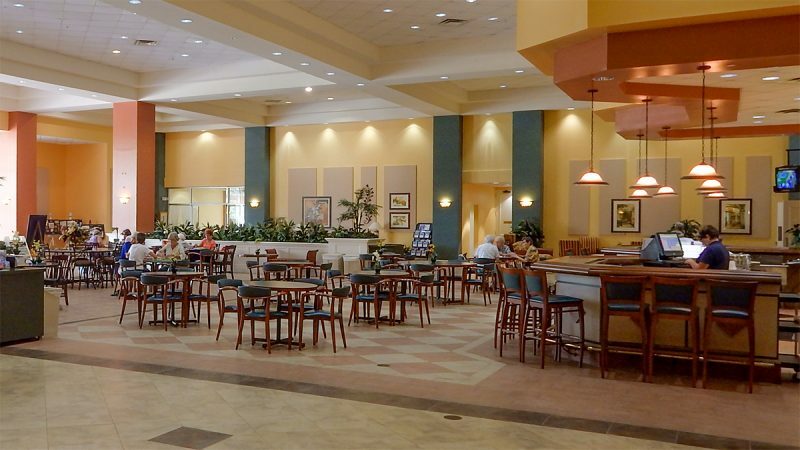 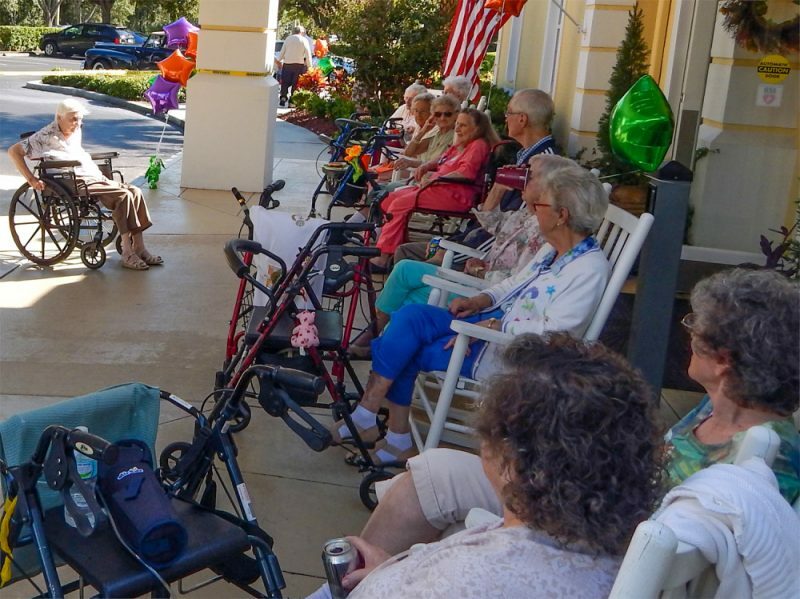 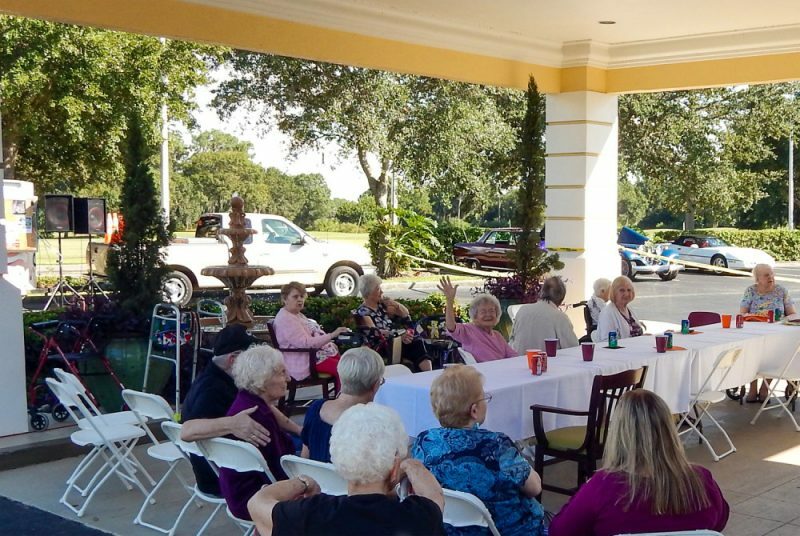 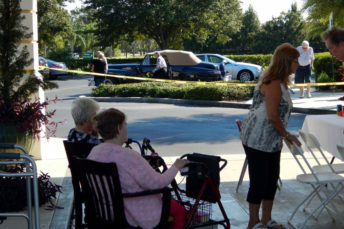 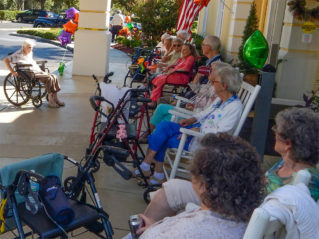 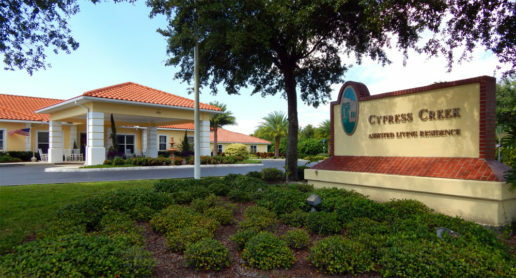 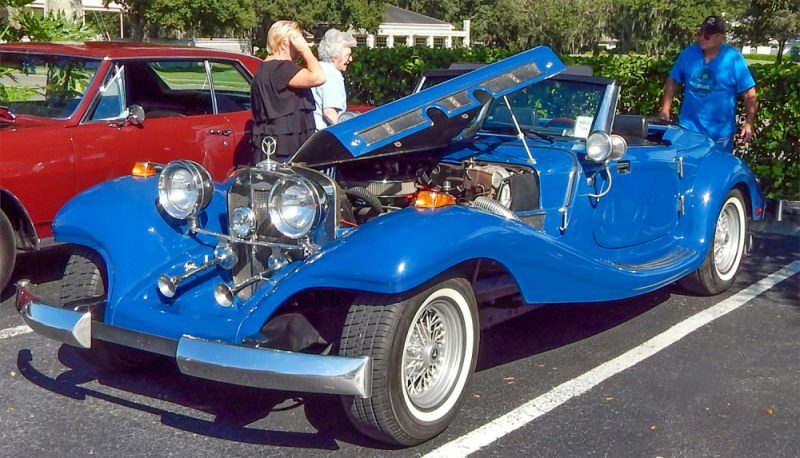 The High Rollers Car Club put on a free show for the retirees at the Cypress Assisted Living Residence on October 11, 2013 in Sun City Center, Florida.